www.mydsf.ae is the official website of Dubai Shopping Festival (DSF) which is going to start on 1st January 2016 and ends on 1st February 2016. 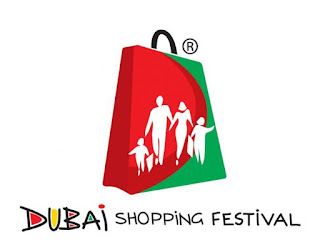 DSF is the Largest Shopping Festival in the Middle East. Airlines offers different Promotions for Visiting Dubai for DSF 2016. 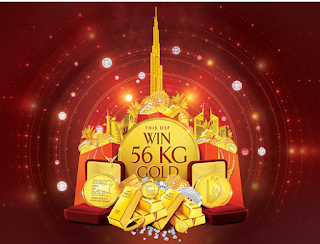 One raffle coupon will be offered to customers buying Gold worth AED 500. Visa Card holder can visit the website www.visamiddleeast.com/dsf and Register themselves for enrolling Visa Promotions. Once Registered Visa Card holders will get daily notifications about various impossible deals or offers in their Mobile Phone and E-Mail. Customers can just Redeem the offers which is very limited and provided on First Come First Serve Basis.